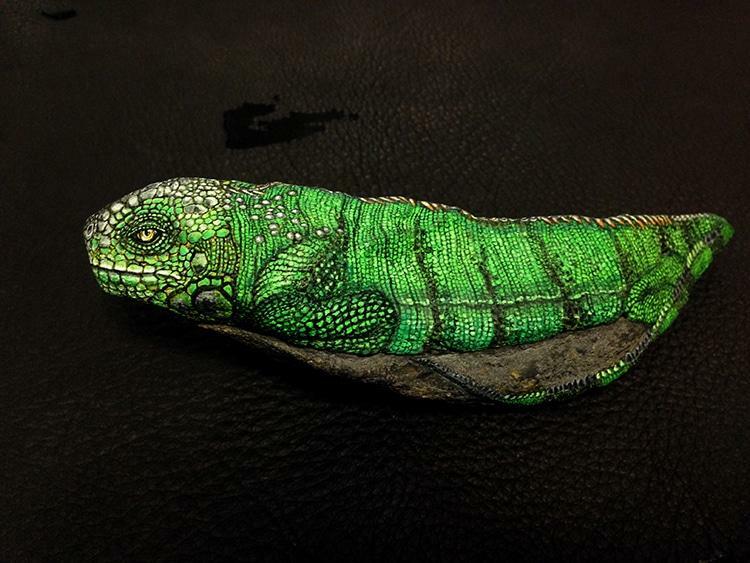 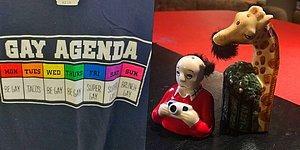 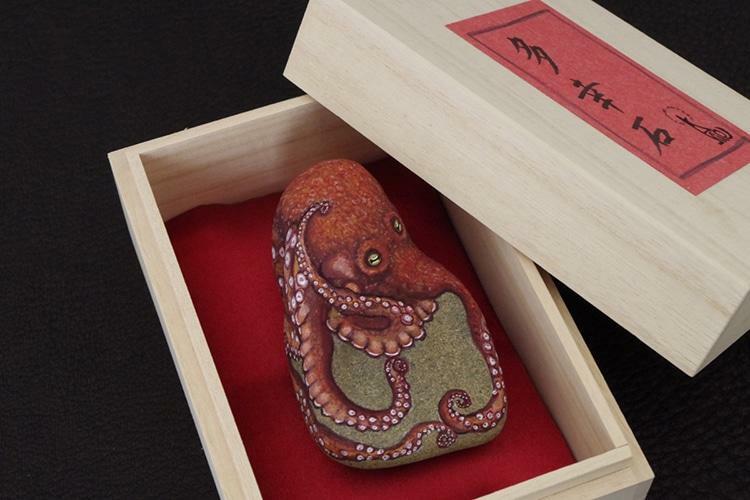 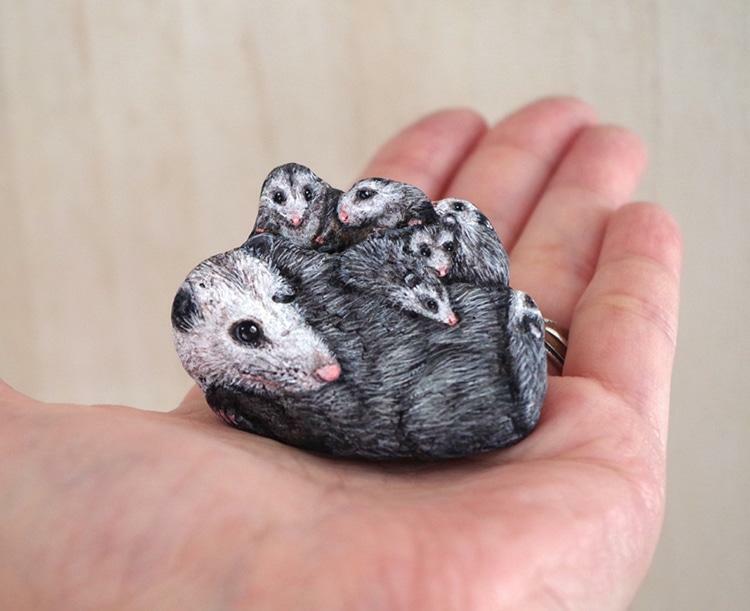 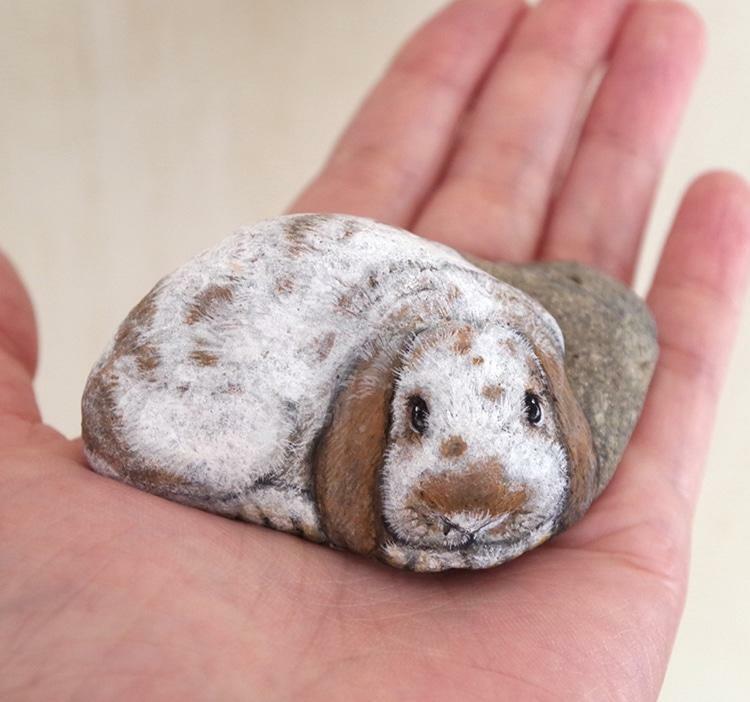 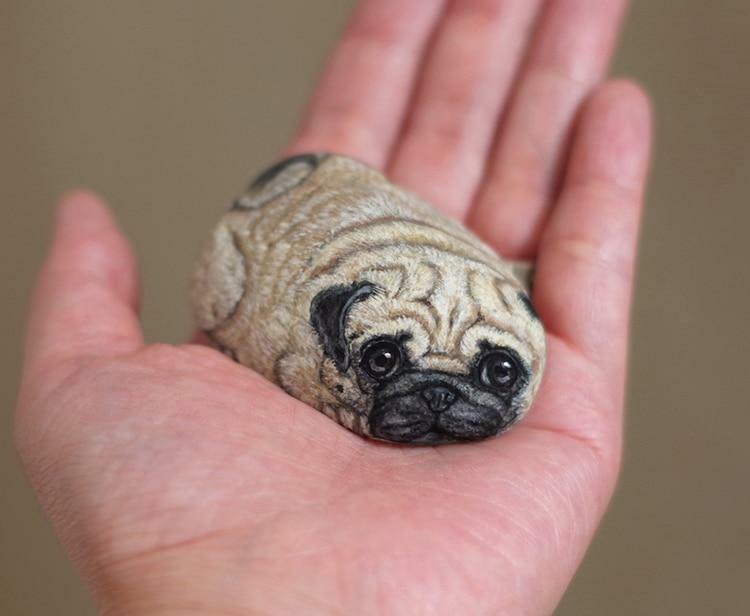 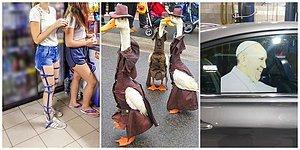 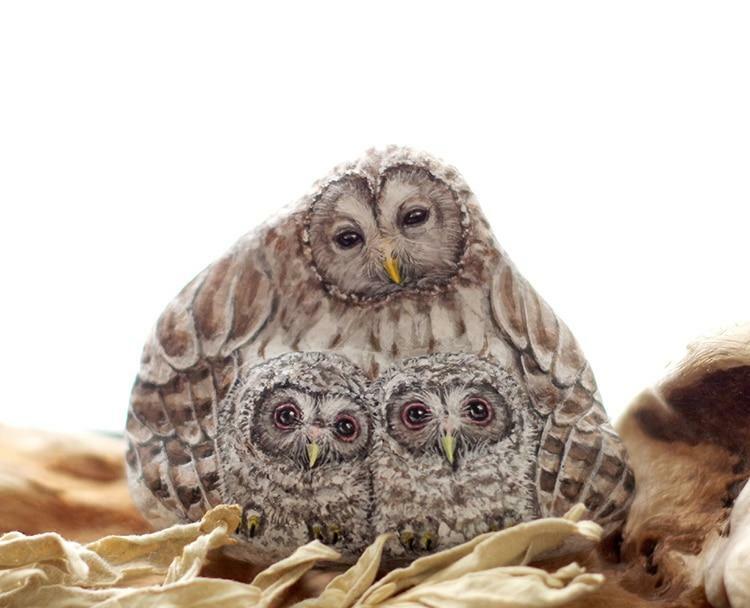 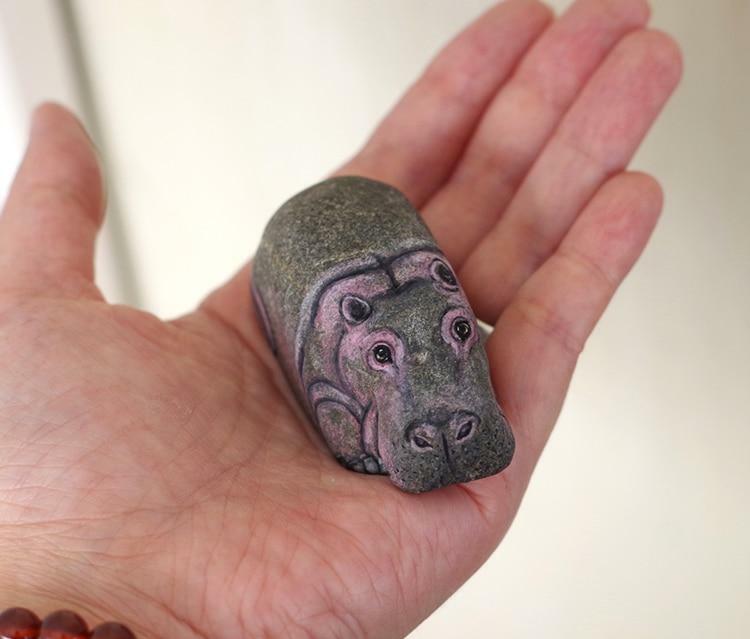 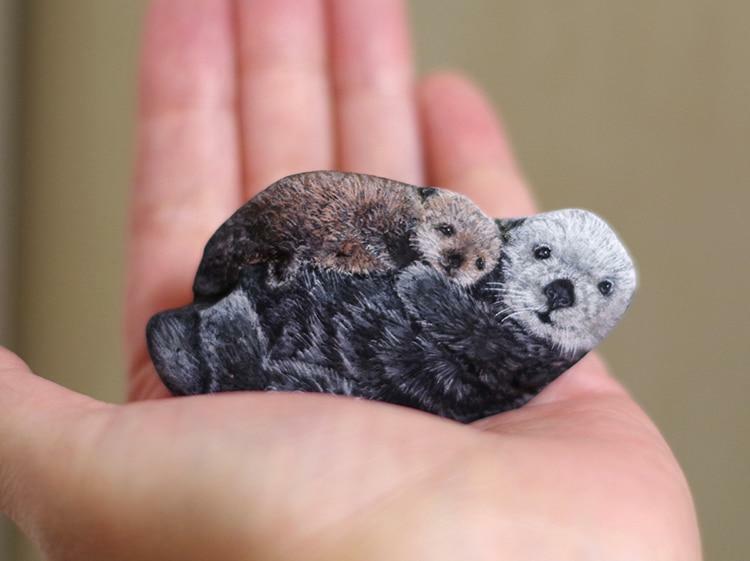 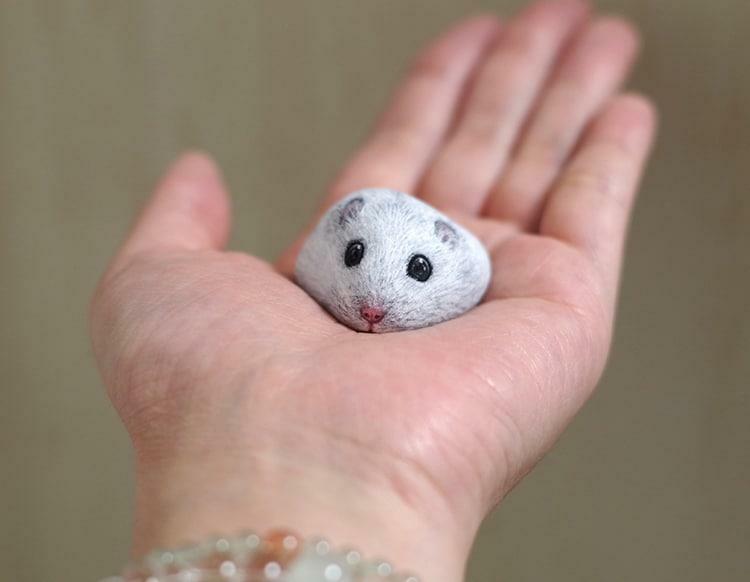 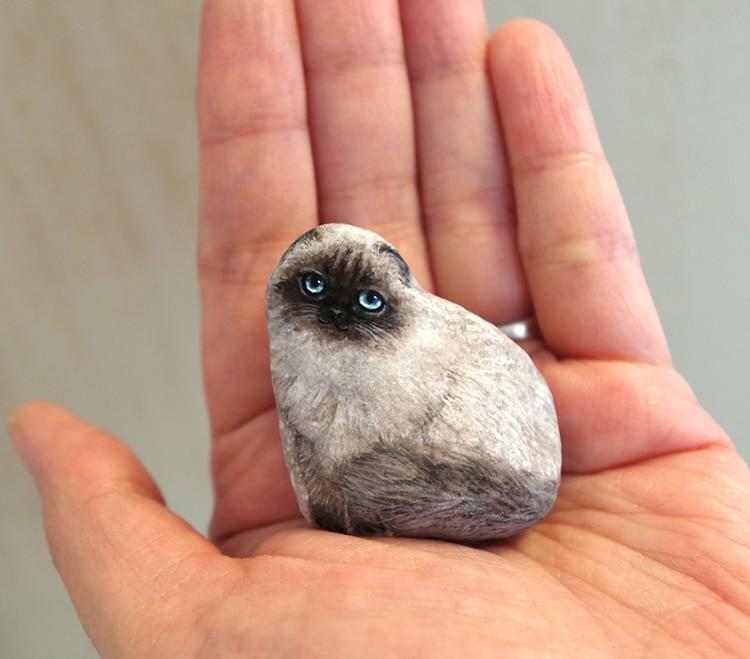 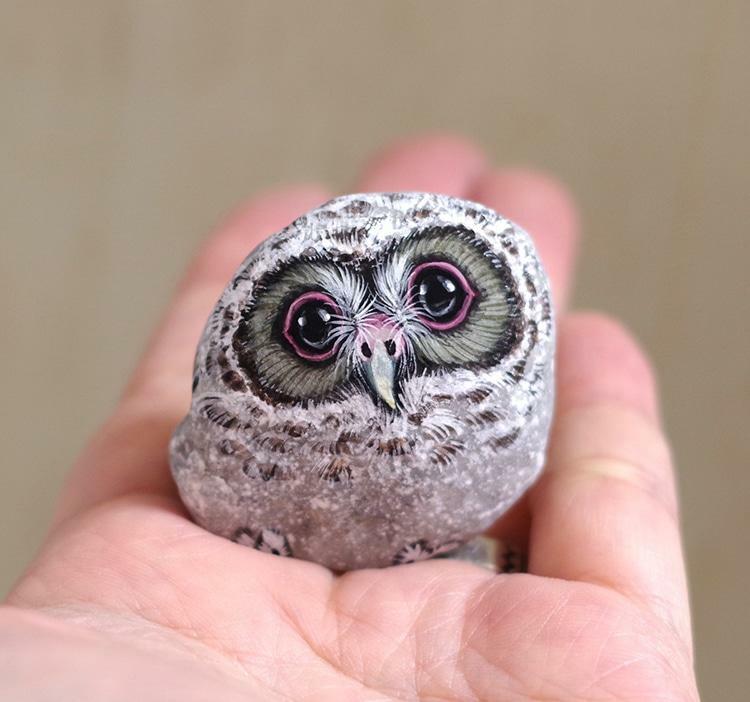 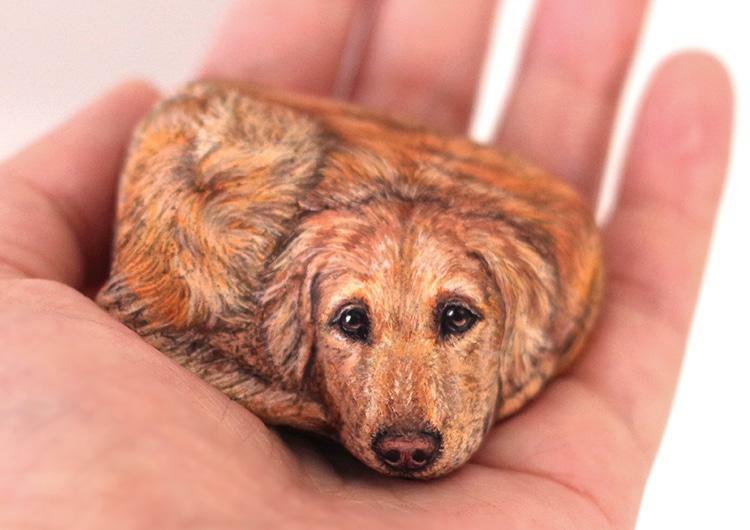 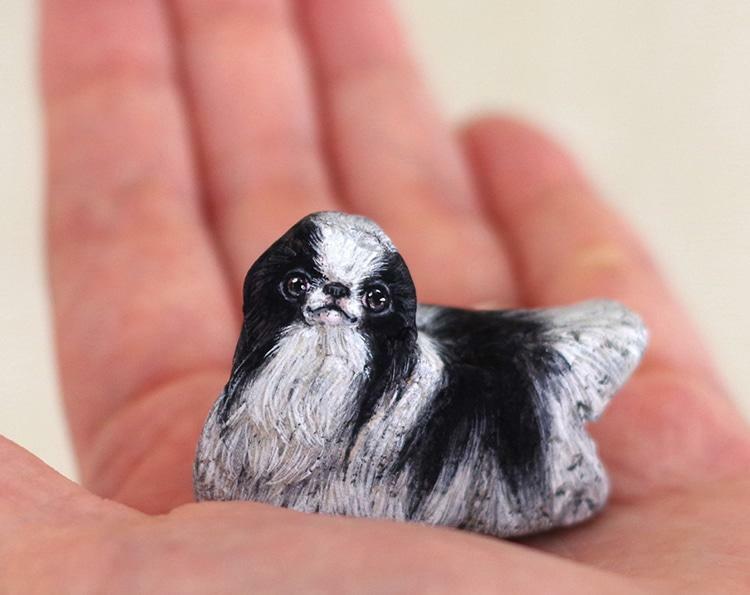 An artist turns stones he found into animals and you can hold them in the palm of your hand! 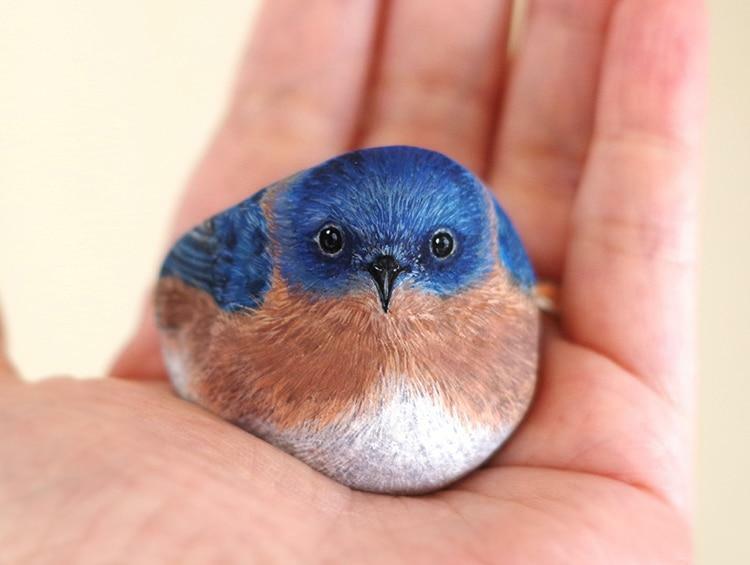 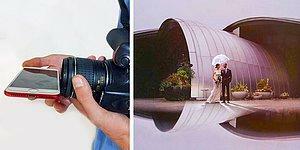 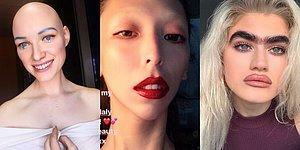 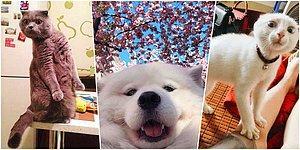 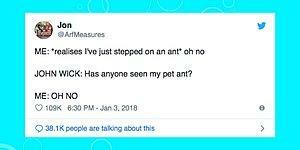 Akie Nakata is an artist from Japan. 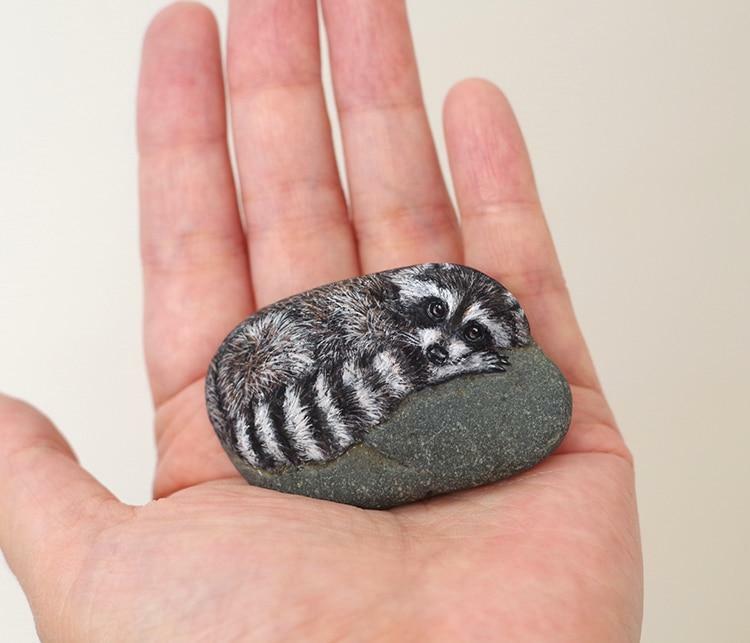 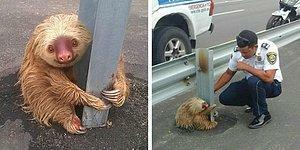 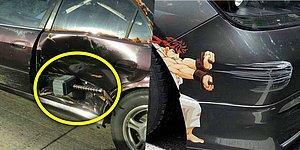 He chooses an unusual way of painting. 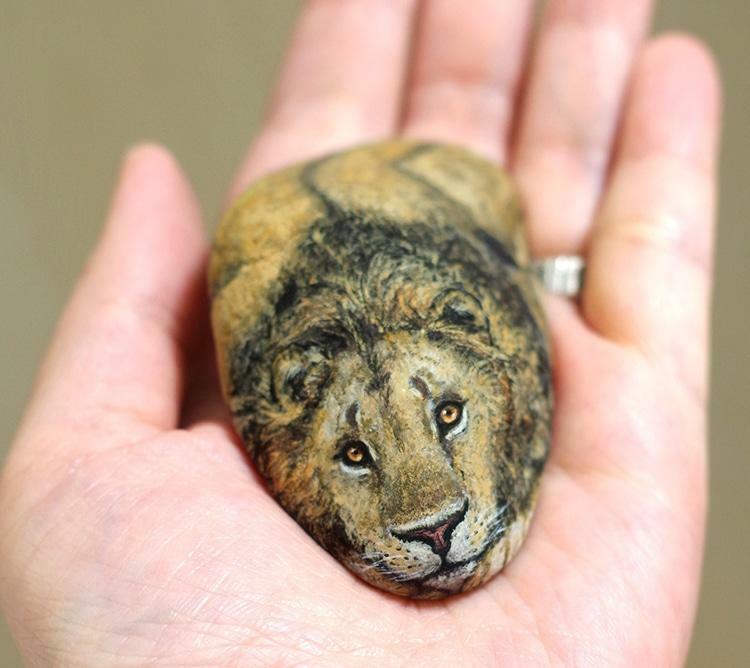 For him, stones are not simple materials or canvases for painting pictures on. 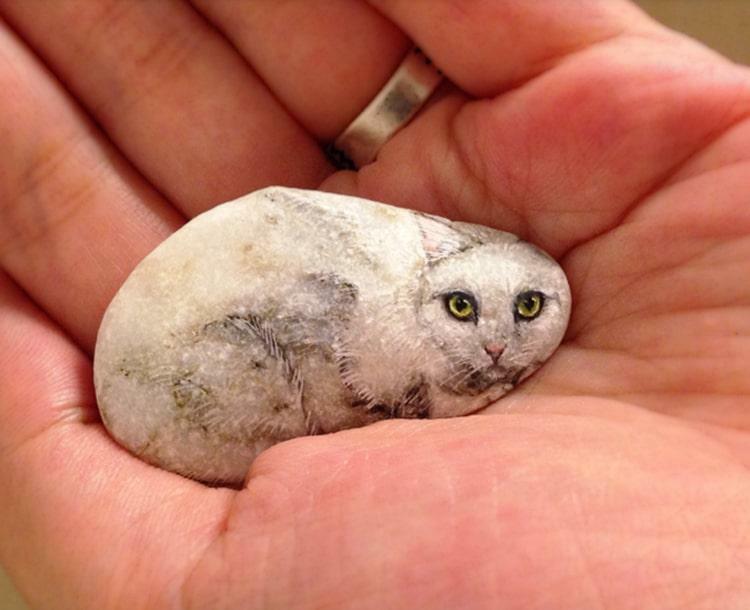 Among all those numerous stones on a river bank, one stone that look like an animal catches his eye. 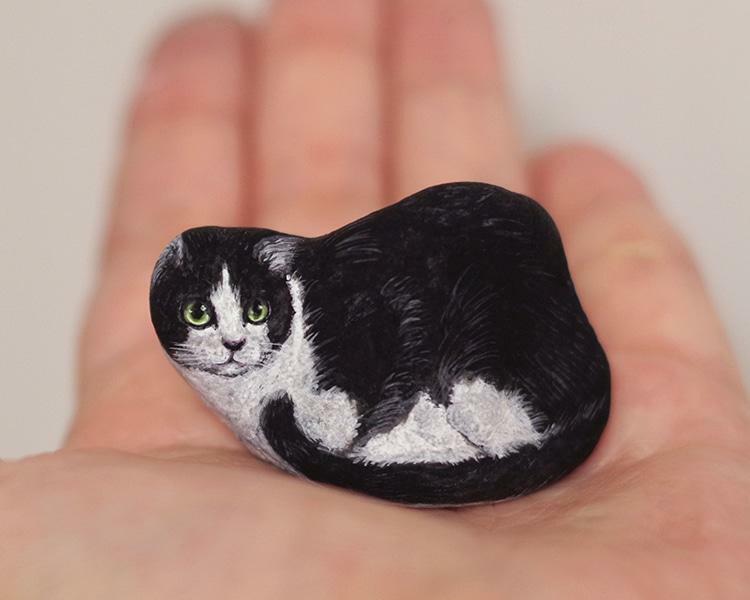 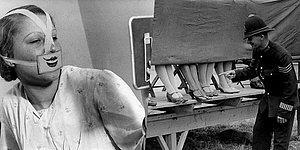 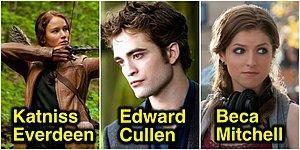 ...and started to paint them!